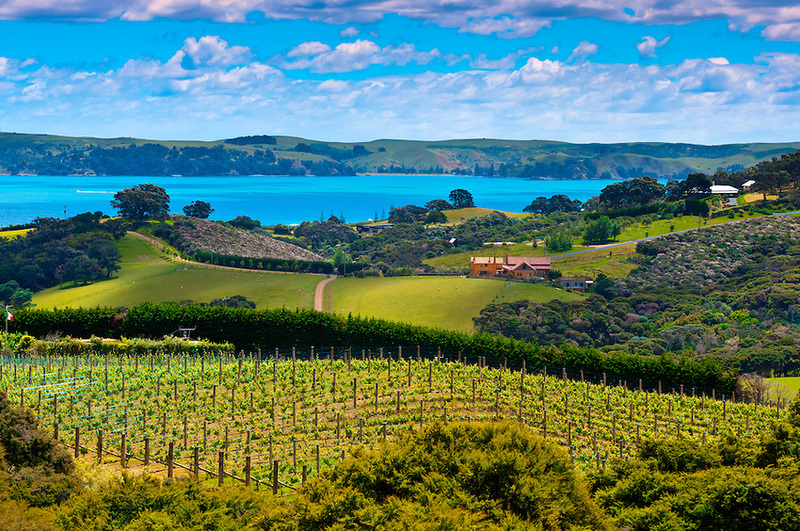 Auckland is the hub of New Zealand, and at this time of year it’s crawling with explorers keen to enjoy the unrivaled beauties that this country has to offer. Here are ten top ideas to get you started and catapult you into some summer fun. SkyCity is proudly the ‘heart of the city’ and the Sky Tower is the peak of our beautiful horizon. Getting up to the observation deck only costs $29 for adults and the view is magnificent; you can’t beat looking out at the islands in the Hauraki Gulf on a good day. There’s also a rotating restaurant if you fancy staying for longer and looking out at the Harbour Bridge with a mouthful of delicious fine-dining. If sitting in the hot sun by the sparkly blue water with a morning coffee watching the world go by sounds like your cup of Sunday Morning, then North Wharf is where you need to be. Its pedestrian tranquillity offers hours of casual people-watching, plus unrushed activity from the big ferries docking. Over the afternoon, coffees turn to craft beers and wines, and it’s just as beautiful at 9pm as 9am. Tamaki Drive has some of the world’s best city beaches.Here you can stop at Kelly Tarlton’s Aquarium in Okahu Bay, or continue along to Mission Bay, the most sought out beach along this coastal road. Sea, beach, grass, and shops where you can grab ice cream and fish & chips, or change out of your togs and chill out at the Belgium Beer Café. Further along Tamaki Drive is Kohimarama Bay (good for swimming) and St Heliers right at the end, with less busy cafes and a great bakery. If you’ve got enough time (and wheels!) for a day trip from Auckland, drive the 40kms out to Muriwai Beach on the West Coast. Its black, volcanic sand will stick to your feet like nowhere else and the crashing grey waves give you a bit more action than the calmer, blue ones on the East Coast. You can walk up the headland for a spectacular view out over the cliffs and the Albatross Colony that nests up there. It’s a peaceful day-out and pretty remote – just take supplies with you and be a Tidy Kiwi! (Always find bins or take your rubbish home). 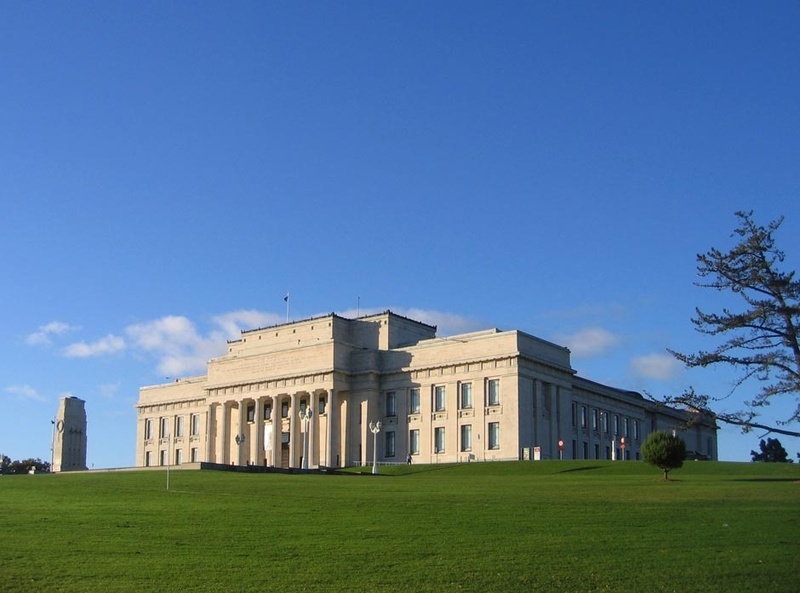 AUCKLAND WAR MEMORIAL MUSEUM – IMMERSE YOURSELF! 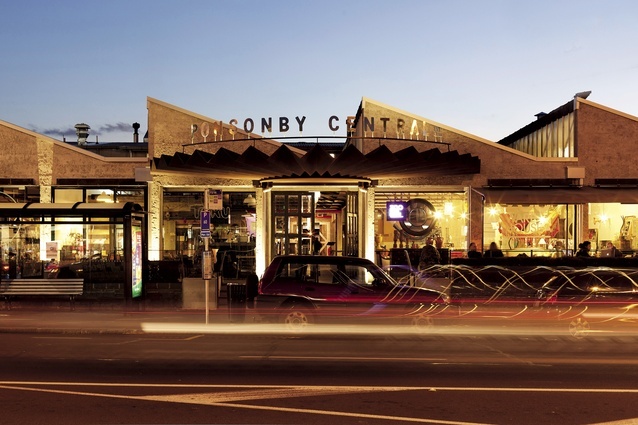 Ponsonby is a notoriously trendy suburb with hip cafes and bars lining the main strip, Ponsonby Road. Clusters of eateries nest together in Ponsonby Central, a place you’ll walk into and want to stay awhile to absorb it all. The music, the menus, the vibrancy and the diversity will have you trying everything at different bars, tables, chairs… and having a blast while you do it. You could go every night of the week and still have a different experience. With events on fortnightly throughout the summer season, the Speedway is a great bit of fun for everyone in Auckland – visitors and residents alike! Join the wheel action and watch as the drivers race around the circuit in pursuit of a win. Different events mean different vehicles, and different stakes! Bring a blanket and grab a hot chocolate to snuggle up and embrace the atmosphere. GRAB A MAP FOR ORIENTEERING IN DUDER REGIONAL PARK! 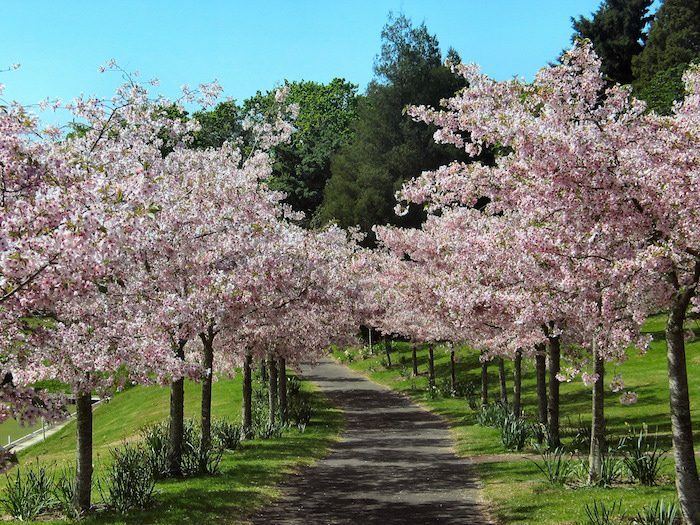 For another day trip option, head out East to Duder Regional Park. This headland is a quiet haven of grasses, birds, sheep, cows and walkers. The best bit…? There’s an orienteering course, all completely free. Just take a pen (and some sandwiches!) with you, grab a map at the gate on arrival and hit the track running for that first marker! It’s a great family or couple activity – depending on how competitive you are –and can take a few hours or all day if you want it to. If you want to get in the fields amongst the sheep of NZ for that quintessential Kiwi snap, this is a great place to do it. Newer PostQuiz: What Should You Do Today in Sydney?